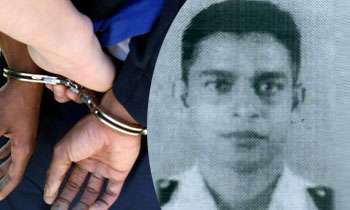 Former Lieutenant Commander, Chandana Prasad Hettiarchci alias ‘Navy Sampath’, who was arrested over the charges of abduction and disappearance of 11 youths from Colombo in 2008 and 2009, has ordered to be further remanded until December 19 by Colombo Fort Magistrate Court. 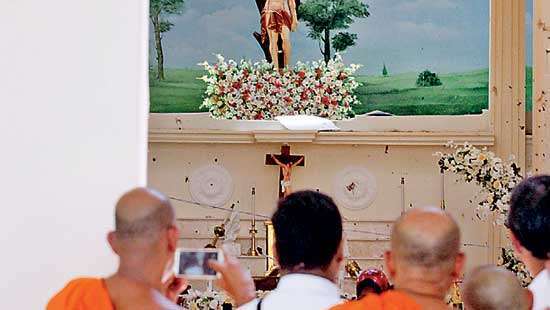 When the case was taken up in Courts, filing a further report CIDs Organised Crimes Investigation Unit (OCIU) OIC Inspector Nishantha Silva informed Court that it had identified some other individuals who had been involved in the abduction and threatening to families of missing persons to give ransoms. He informed Court the CID would take necessary measures to arrest these individuals in the near future. 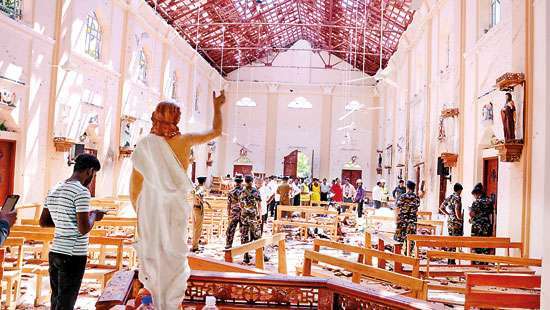 IP Nishantha Silva also informed, Colombo Fort Magistrate Ranga Dissanayake that the CID is currently inquiring about the phone records of persons who were involved in the abduction of 11 youths and asking for ransoms. 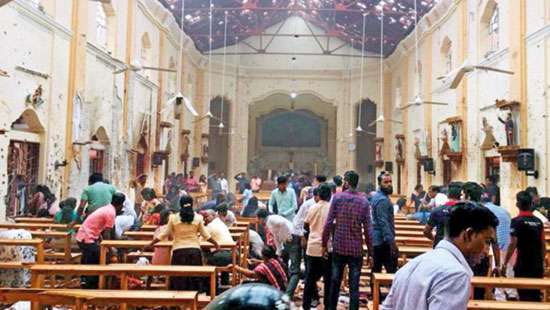 Earlier the CID informed Court, Rajiv Naganadan, a victim from 11 missing youths, had contacted his mother after they disappeared and he had informed that they were with the intelligence personnel under former Navy Spokesman Commodore D.K.P. Dassanayake. The victim had also notified a number of a car was 8987 and later it was revealed that according to the investigations this particular car belonged to former Navy Spokesman Commodore, D.K.P. Dassanayake. Hmm remanded till 5th is today.